Venue: Arlington Hall Monica and JT utilized Arlington Hall perfectly with their outdoor ceremony, ballroom cocktail hour, and stunning tent reception! We thought it was so cute that she lost her voice at the rehearsal dinner and that JT turns into a big teddy bear when Monica is around. Their notes were so sweet, all of the toasts were spot on, and that firework exit was epic. 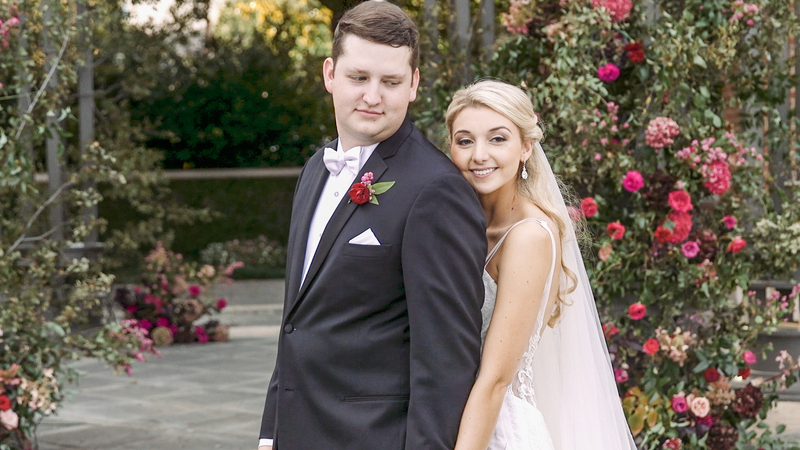 We can’t wait to edit the full video but here’s a glimpse into Monica and JT’s big day! Truly…a fairytale wedding! Love the sneak peek!